Close options website and all its rights include content, material and moral rights (All items and belonging of website) owned and all rights remain reserved by Close Option Company in Country of Georgia. Analysis of financial market especially Forex. Buy and sell electronic money. 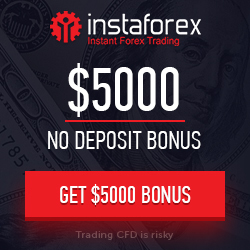 Active as Forex broker directly or indirectly. Investment management in Forex and the stock market. 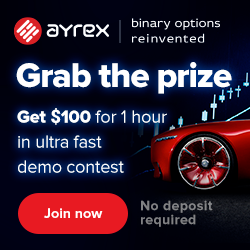 The Company is currently trying in completing the project binary options with a special platform. 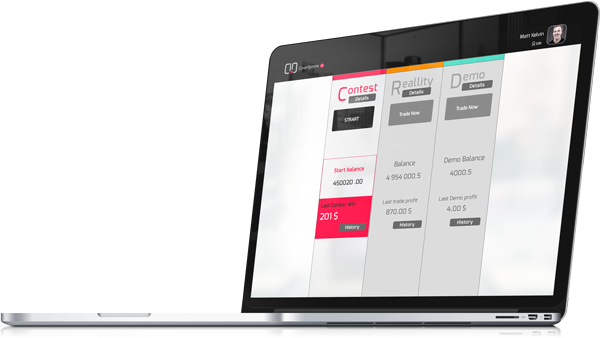 We hope due to the simplicity Platform and having good performance could attract and absorb more clients and partners. Our goal has always been development and progress and I hope we can solve the needs of our clients as much as possible. 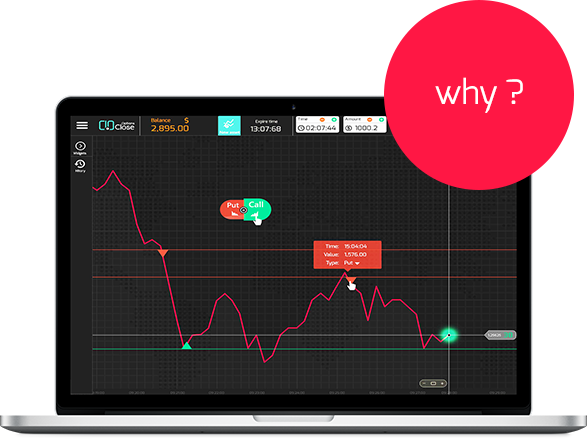 Our trading platform is 100% new and it results in our technical team experiences. For the first time in the world, customer choice trading background is provided. compatible and fit all clients with different style. We charge our clients the lowest (service) fees. We will try our best to all customer withdrawal orders are processed within the shortest time possible.